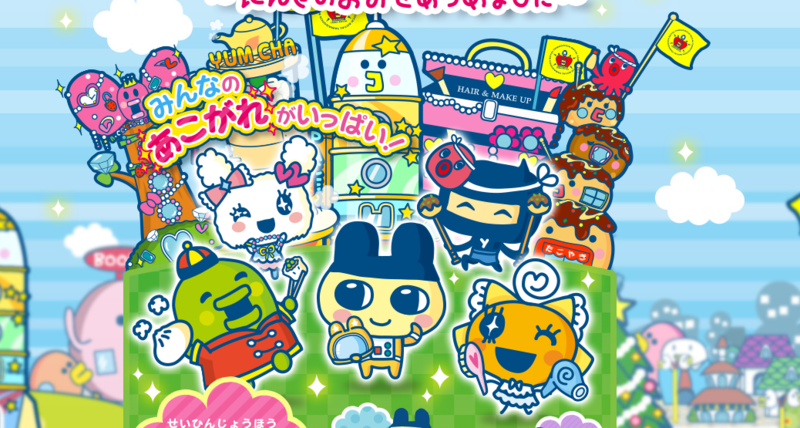 Bandai Namco has announced a brand new Tamagotchi game coming to Nintendo 3DS later year. The game is titled “Tamagotchi No Puchi Puchi Omisetchi – Collect Popular Shops”, and is scheduled to launch in Japan on November 16, 2017. Not much details have been revealed about its gameplay yet. 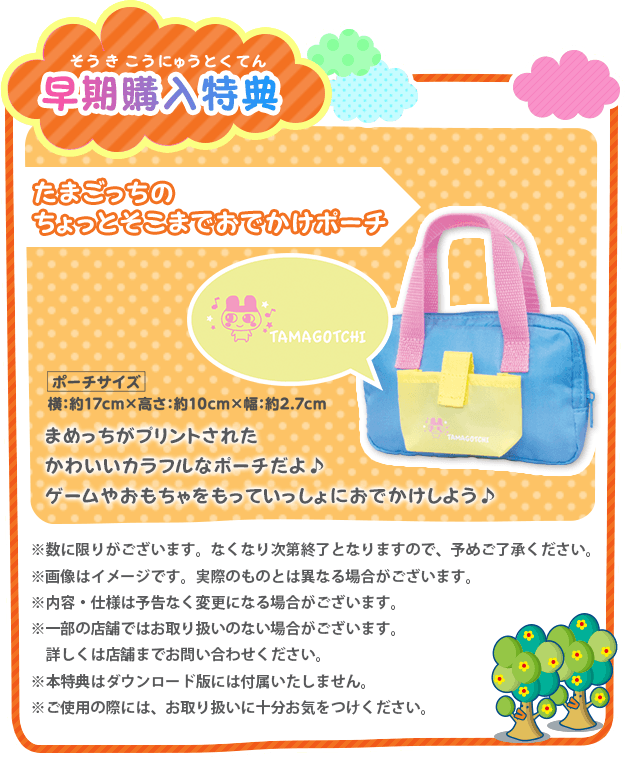 A 17cm long Tamagotchi bag will be distributed to customers who pre-order a copy of the game at retailers. While stocks last!